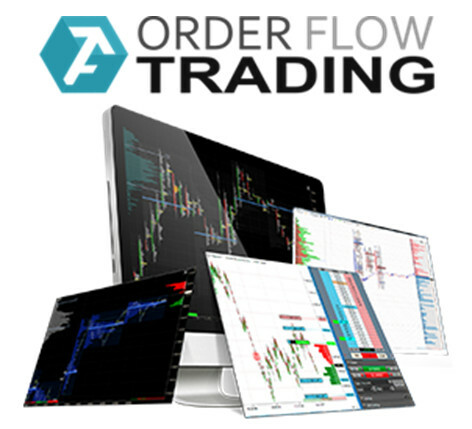 ATAS is a platform for advanced technical analysis, market profile and order flow analysis. A trader can analyze historical data, carry out cluster and portfolio analysis, adjust alternative frames for charts, and set unique formulas for synthetic spreads. Due to the inherent set of specialized indicators and analysis tools, a trader gets the opportunity to study the history of a particular instrument in detail and promptly respond to the slightest changes. ATAS does not just aggregate order flow, but also provides user-friendly charting visualization. The platform differs from the majority of platforms represented in the market by its configuration flexibility, as well as ample opportunities for setting various filters. 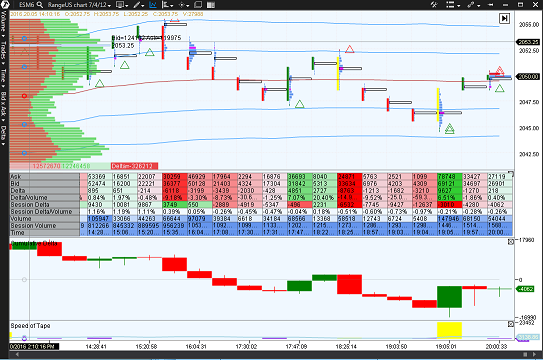 The system can analyze Time & Sales order flow, Depth of Market order book. Following them, you can get a reliable pattern of market events by calculating the nearby trends for decision-making. Access to information is the key to successful and profitable trading. The ATAS team clearly understands that, in addition to advanced tools for statistical analysis, clients require decent visualization and a user-friendly interface. Every day, our platform developers expand functions and opportunities for trading, enter into agreements with data suppliers, and offer expanded access to the order routing systems of the world’s leading exchanges. You can connect your trading account with your Stage 5 Trading Account now!